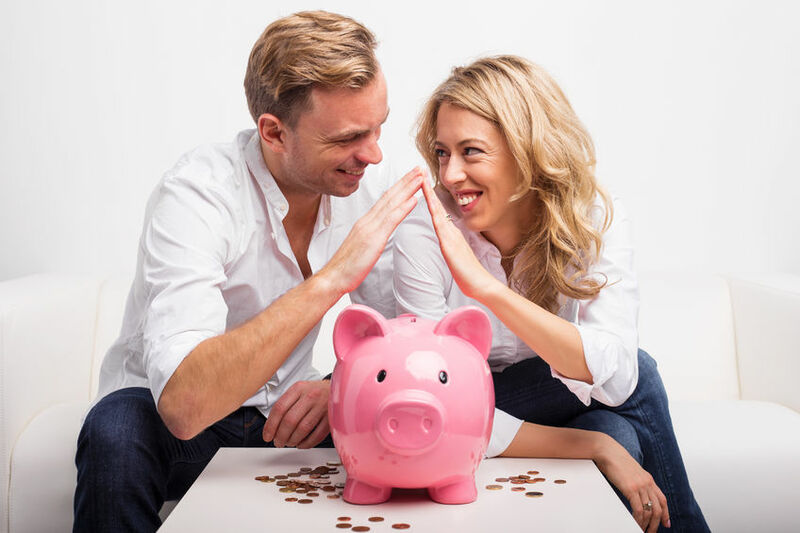 Saving up for a down payment and the closing costs associated with buying a home may seem like a challenging, or even impossible, task for some buyers. But with various programs and government-backed financing options available to buyers just like you, buying a home might just be an obtainable goal, even without all that money up front. If you’re someone who may not quality for zero down financing, exploring Minnesota’s down payment and closing costs assistance programs should be your next course of action. In Minnesota specifically, The Minnesota Housing Finance Agency offers first-time home buyer loans of up to $15,000, which can be used for a down payment, closing costs, or a combination of the two. To qualify, borrowers must not have owned a home within the last three years, and must also have a credit score 640 while meeting the required income limits. In addition, this Monthly Payment Loan will also have an interest rate equal to your first mortgage rate, and the loan term can stretch out for as long as 10 years. For additional information about down payment/closing cost loans in Minnesota, get in touch with one of our first time home buyer specialists to discuss all your financing and home buying needs.